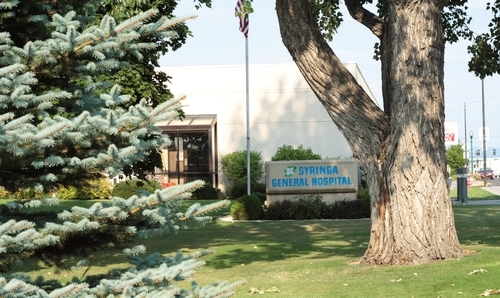 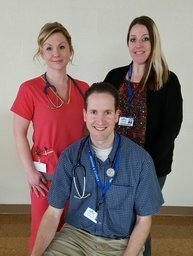 For over 75 years, Syringa Hospital & Clinics has been supported by community residents in the 8,000 square miles of Idaho County covered by the Syringa Hospital District. 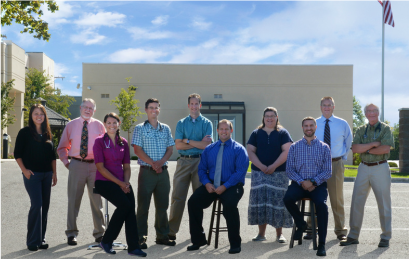 Our employees are dedicated to improving the health, safety, quality and value of healthcare for patients. 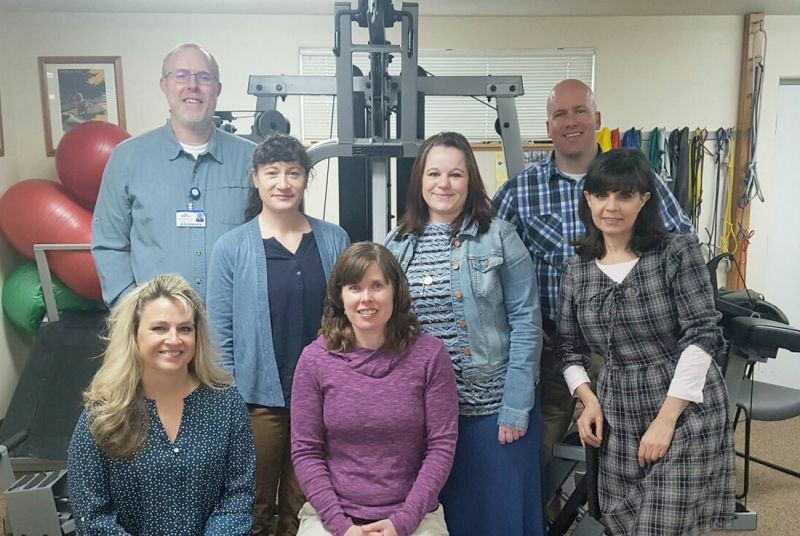 It is because of this dedication, as well as our advances in equipment, technology, and our knowledgeable physicians and providers, that you can be sure you and your loved ones are getting the best care at SHC. 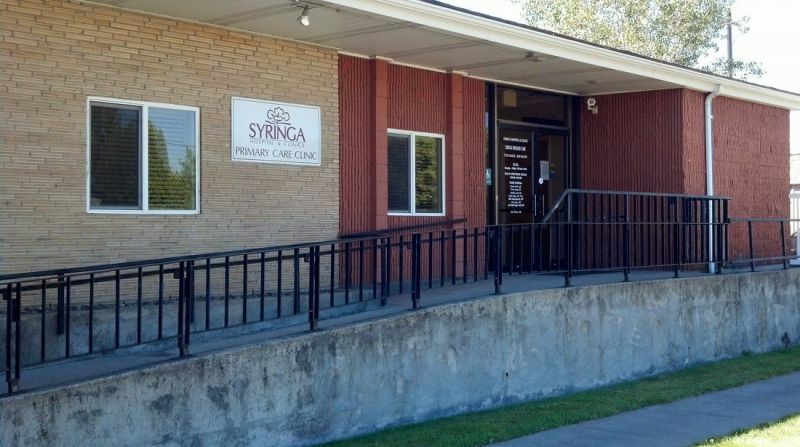 Before traveling far away from your community for your health, check first with your Syringa to see what services are provided near the comfort of your own home.